Old-fashioned, perhaps, this story—but geeky. It appeared first in the Jul/Aug 2008 issue of Analog Magazine. Through the eyes of a 'wuggy'(the opposite of a geek), this story explores the nature of geekishness and of modern reality. 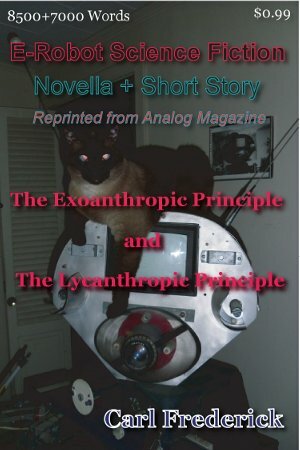 It was first published in the October, 2011 issue of Analog Magazine.